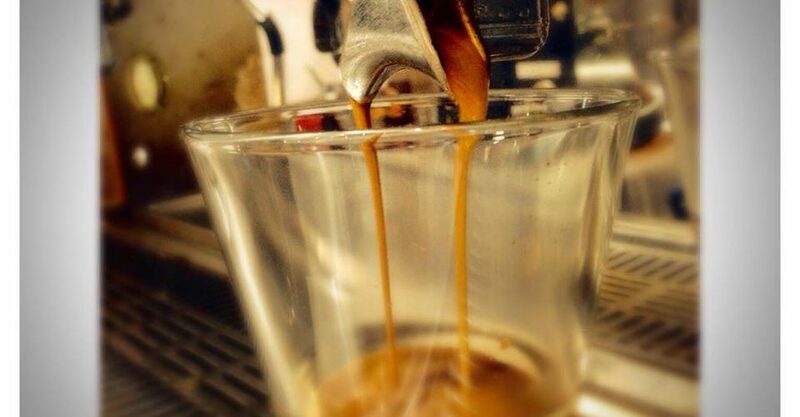 Voltage Espresso Perth | The Foodie Hub - Passion. Food. Drinks. Add YOUR photos of Voltage Espresso Perth to our online community by using #thefoodiehub on The Foodie Hub Instagram and The Foodie Hub Twitter accounts. Some users prefer to keep their feedback private – please send your thoughts as a private message to The Foodie Hub Facebook page. Or write YOUR own PUBLIC review! 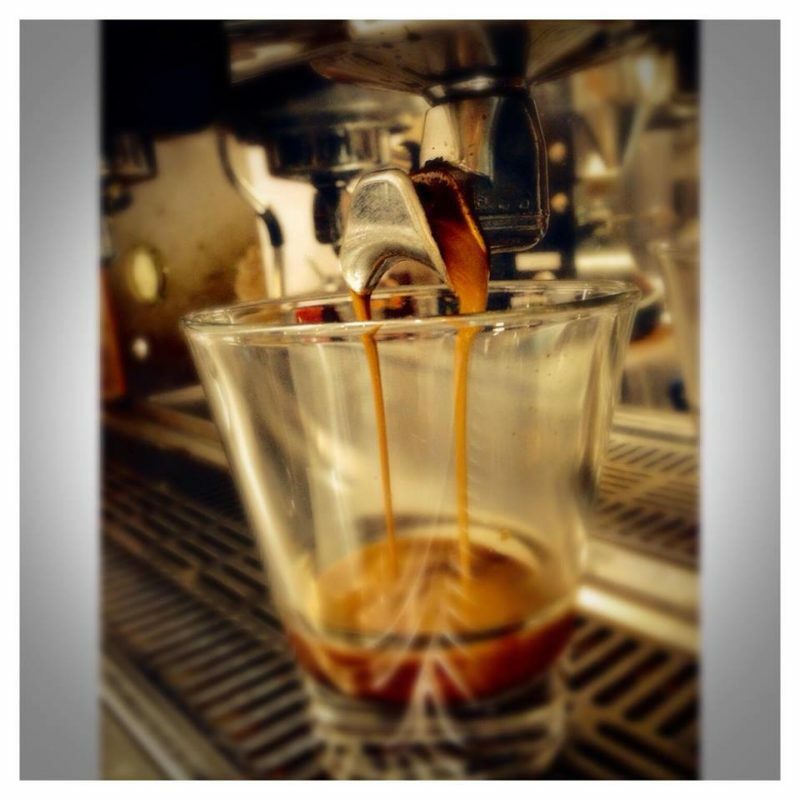 Leave a comment below and tell us what you thought of your experience at Voltage Espresso Perth!